100RoundDrumRadio presents ..... b**** it's raining! 100ROUNDDRUMRADIO PRESENTS ..ITS HALLOWEEN BIIS!! 100RoundDrumRadio >> "What's Wrong With These MF's??" 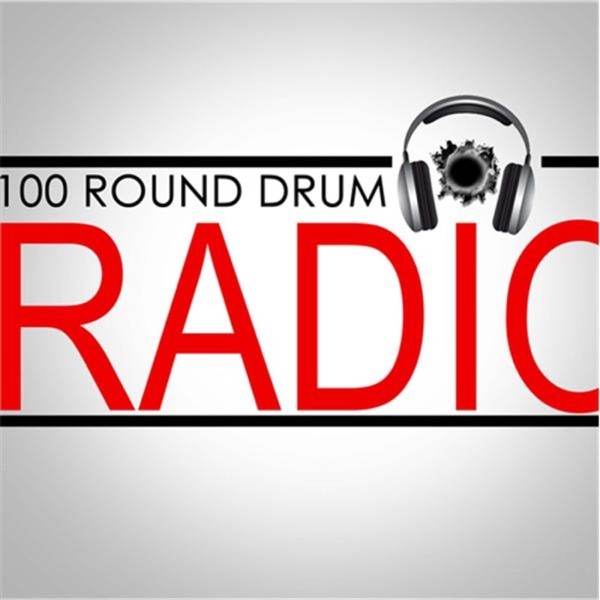 100ROUNDDRUMRADIO ..... WE OUCHEA!!!!! , Let's Get It!!! 100RoundDrumRadio>>>>>>>Presents "Jaun Tess Holding It Down"
100RounDrumRadio Presents>>>>>>56ACE IN YA FACE BIIIISSSS! 100rounddrumradio We In Here BIIIISSSSSS!!!!!!! 100 Round Drumz Presents ..."SHOW MY AZZ MIX"